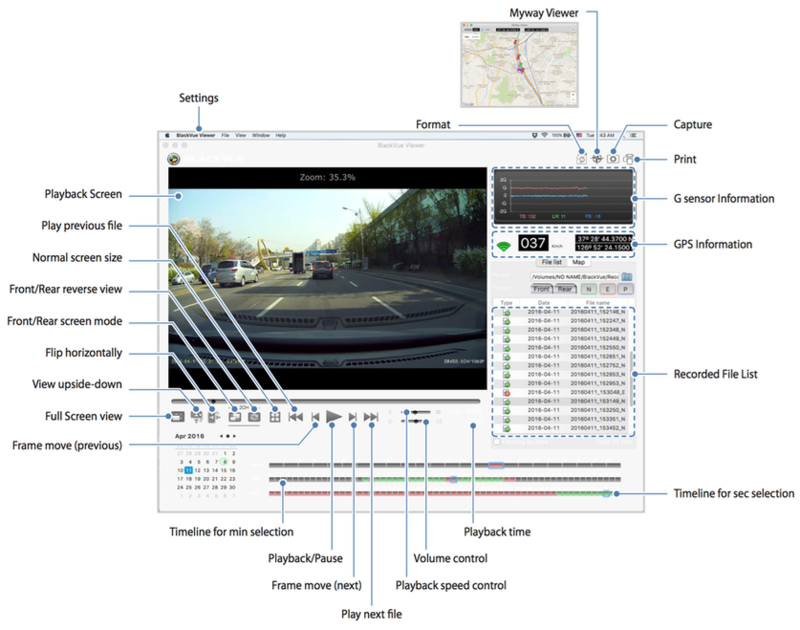 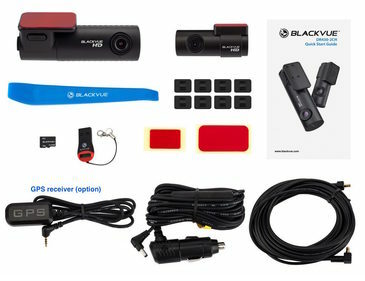 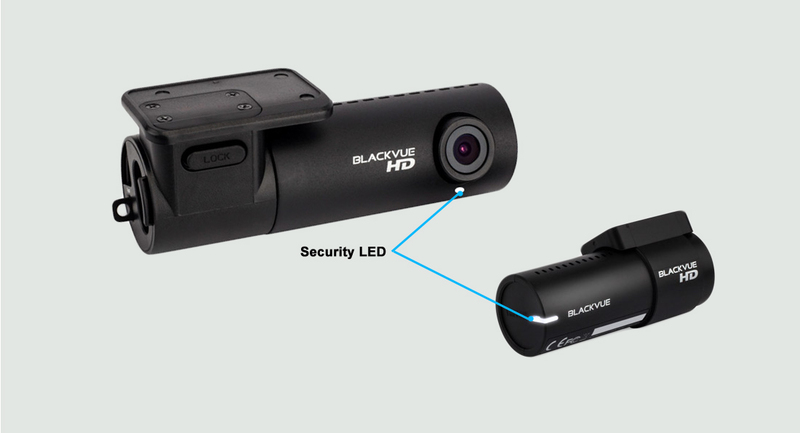 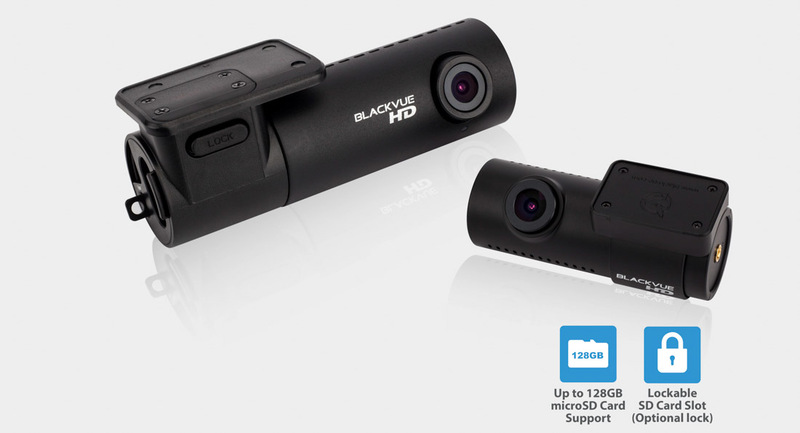 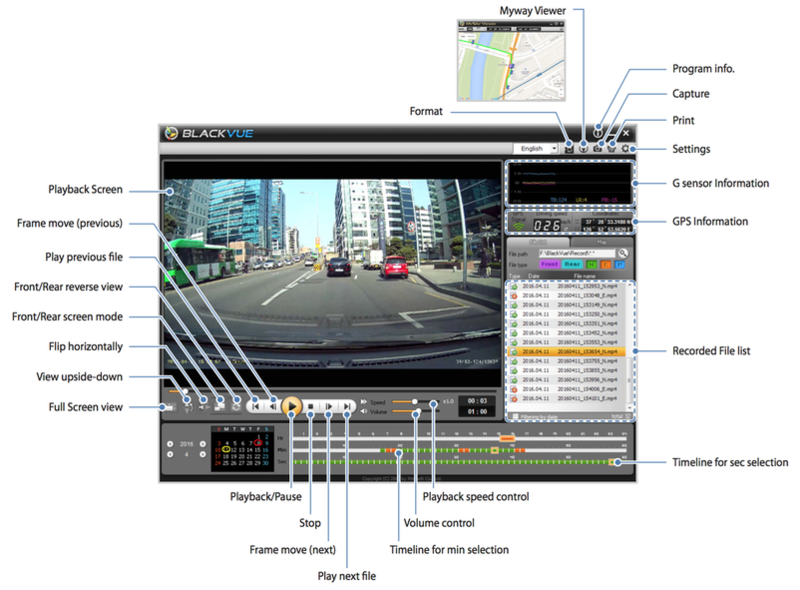 "The BlackVue DR430-2CH (HD + HD) brings you the BlackVue quality at the best price. 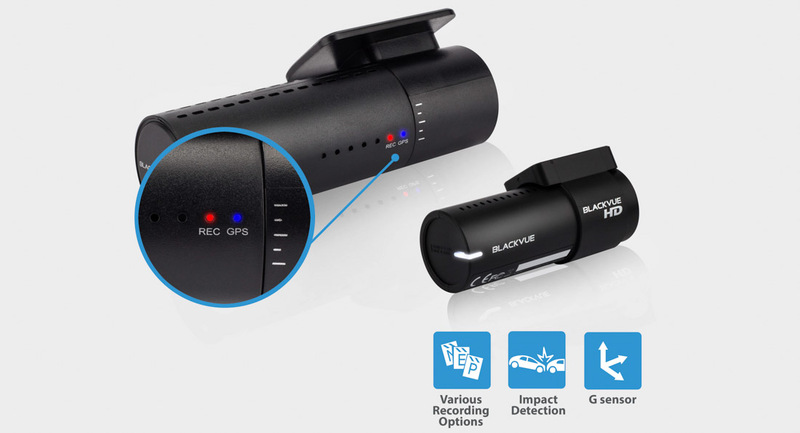 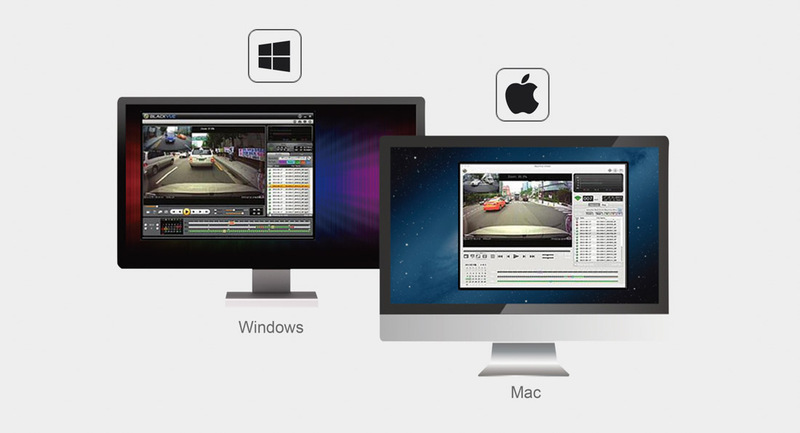 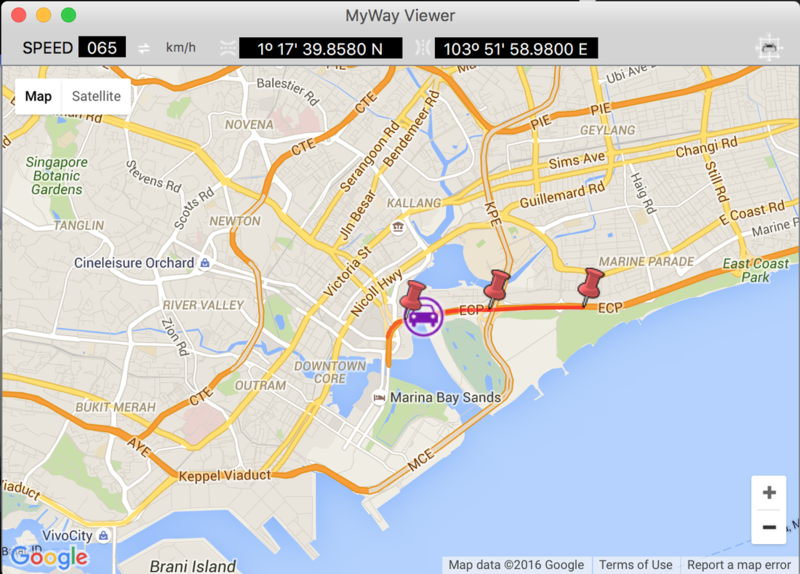 They are both dual-channel dashcams that record simultaneously the front and back or interior of your vehicle. 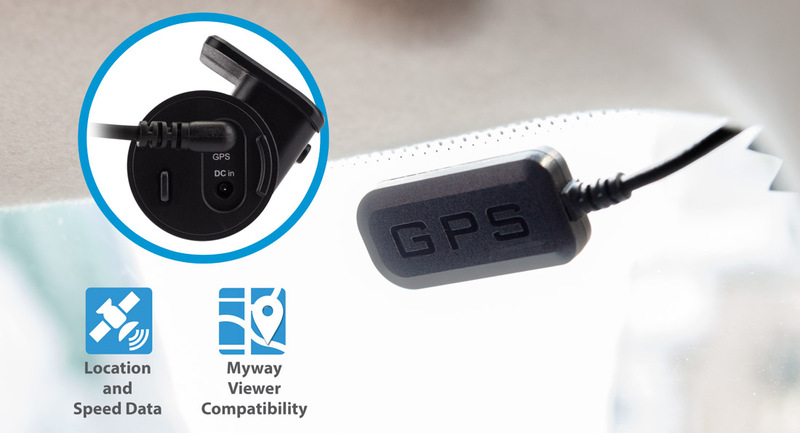 It has a very compact design, with the front camera almost invisible to the driver’s eye, letting you focus on the road, knowing that you are protected." 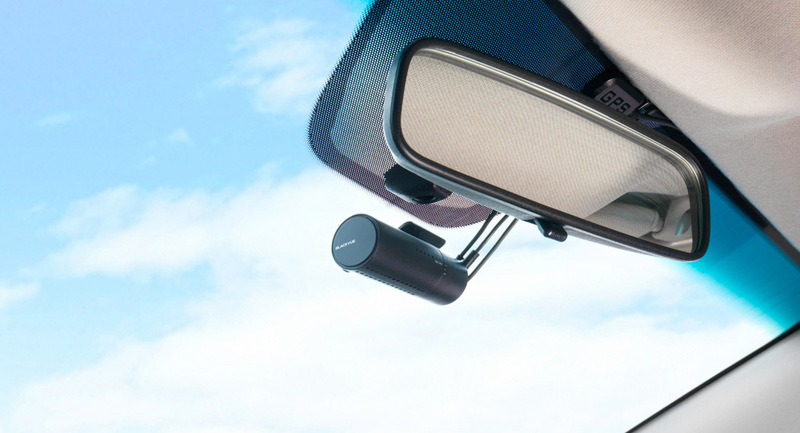 Automatically cuts off the operation when temperature reaches 80 degree Celsius. 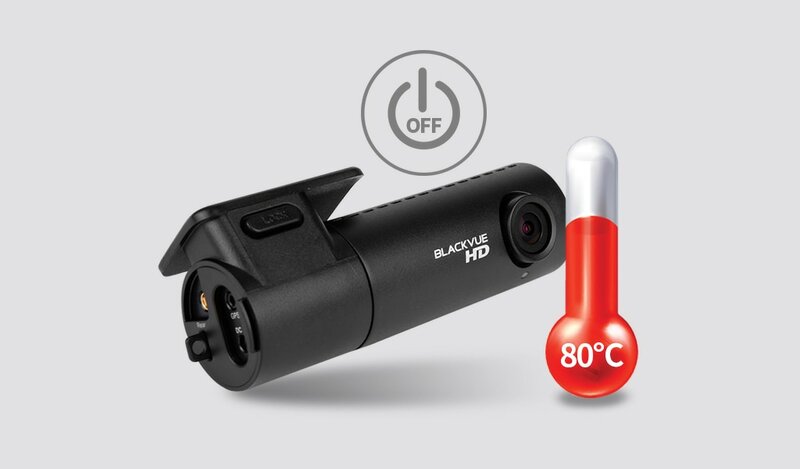 Protects the product from the harm of over temperature. 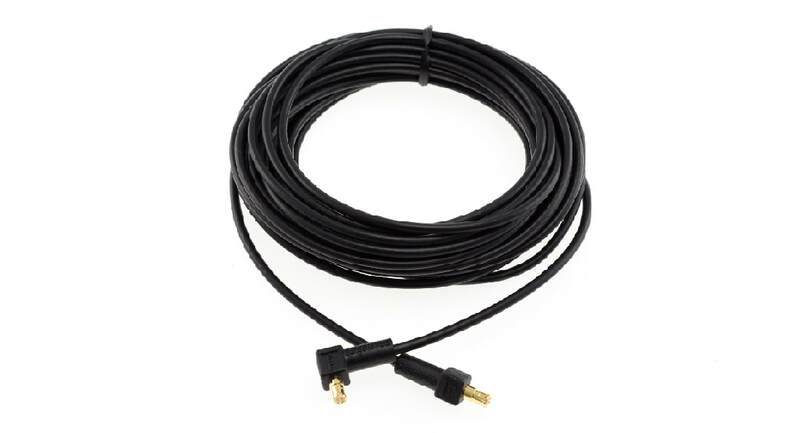 Default cable length of 6 meters is sufficient for most cars, vans, SUVs and MPVs. 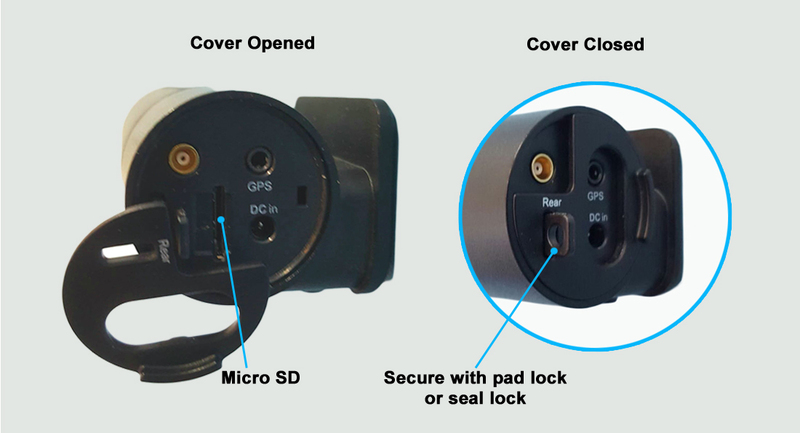 Optional cable length of 10 or 15 meters is available upon request if needed.